If you are a lover of vinyl records you might want to mark Sunday, March 3, down in your diary. 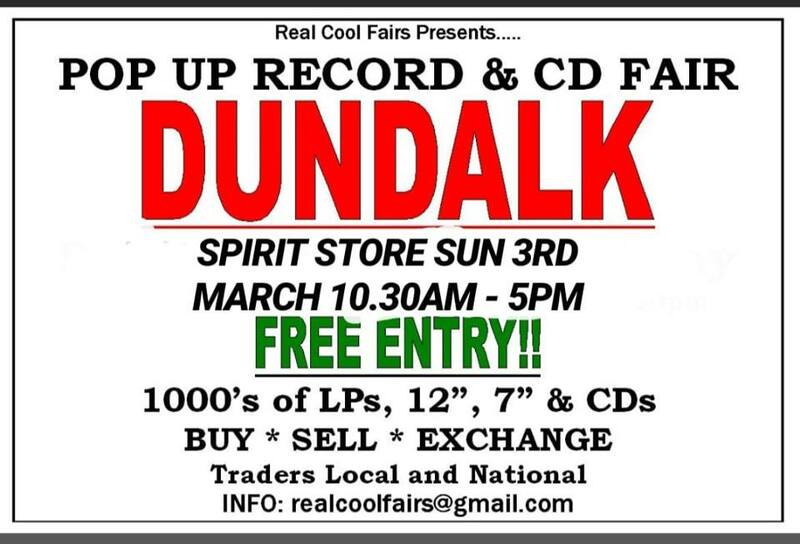 The Pop Up Record And CD Fair will be rolling into Dundalk venue The Spirit Store from 10.30am to 5pm. At the record fair there will be thousands of LP's, singles, 7 inch, 12-inch records and CD's all in one place with several stalls from all over Ireland. At the fair, you can chose to come along as a customer and buy records, or sell some of your own or even trade some records with another attendee. Come along and browse the collections on show on March 3 and you might come away with some gems for your collection.